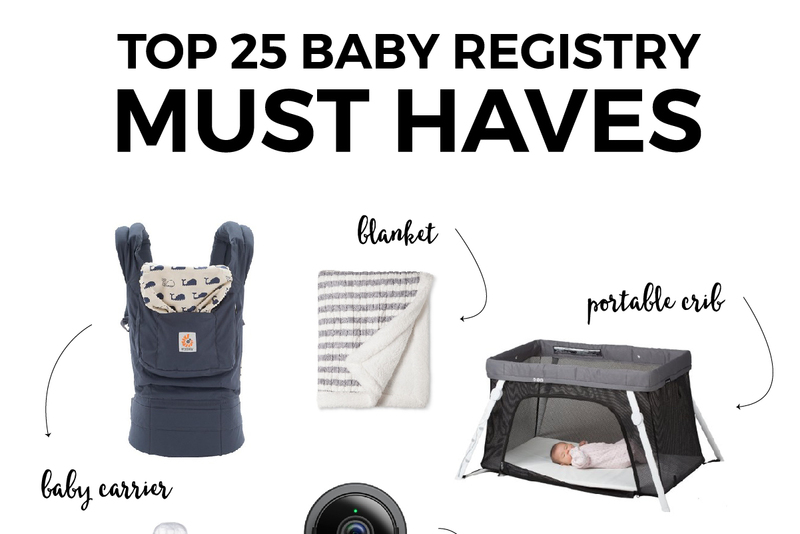 Inside: Download these cute, modern and free printable baby registry cards to give to your friends and family. This post contains affiliate links for your convenience. You can read my full disclosure here. 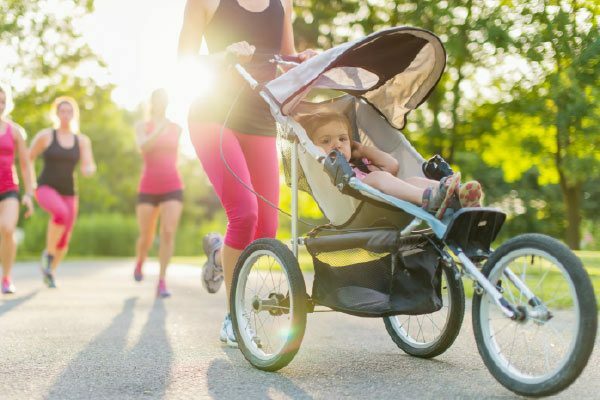 Getting ready for baby is such a fun time for an expecting mom. You get wrapped up in all the details. 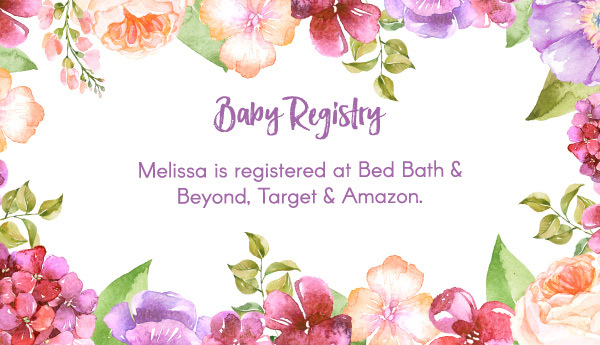 Things like creating the perfect nursery, finding that one in a million name for baby both you and your husband agree on and of course, planning the baby shower. 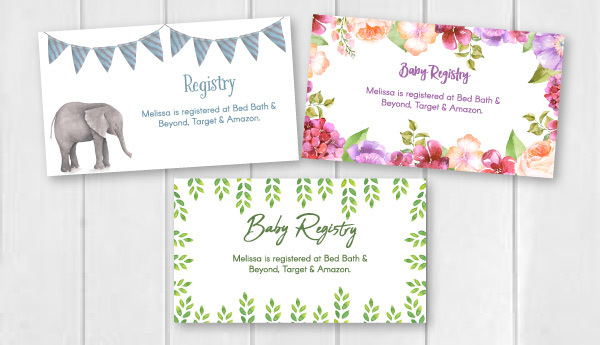 The baby shower registry cards. Sometimes you can get them from the stores you register at, but they’re always boring, generic and let’s face it, ugly. 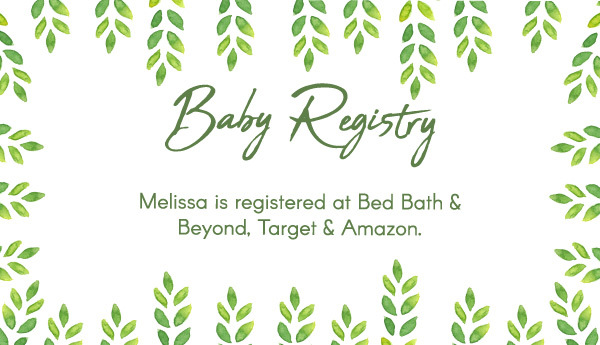 Instead of going the boring route, create your own baby registry cards and send out the perfect baby shower invitations. 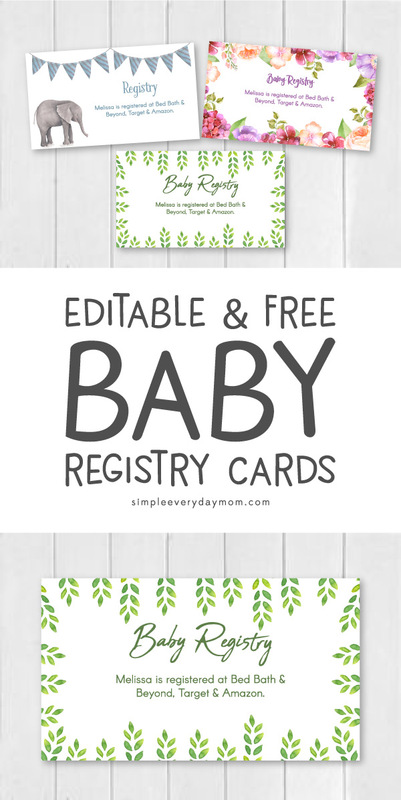 These baby registry cards are quite simple to make and only require a few supplies. Click the button at the end of the post to open the file in Dropbox. In Dropbox, click the three small circles in the top, right-hand side of the screen and choose “Download”. Open file from your computer in Adobe Reader and enter the information in the space provided. 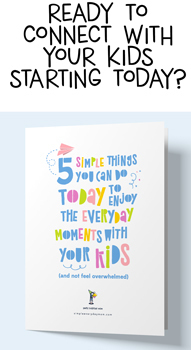 Print the cards on white cardstock. 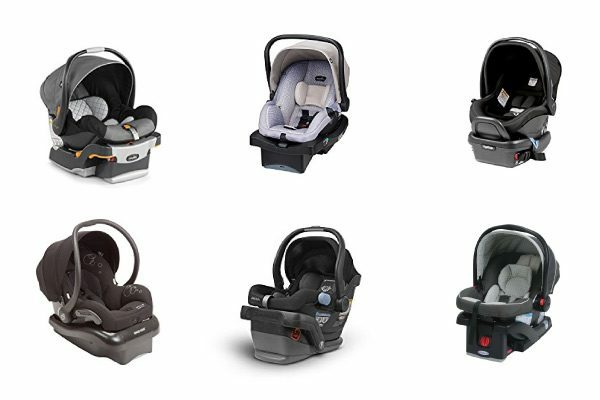 Use a paper trimmer to cut each baby registry card out. Send out with baby shower invitations. This is such a simple way to put the perfect finishing touches on your baby shower invitations!